Armadale Capital plc is an AIM listed investment company focussed on resource projects in Africa. Its primary interest is the high grade Mahenge Liandu Graphite Project in Tanzania.  Armadale Capital’s primary focus is on the Mahenge Liandu Graphite Project – located in a globally significant coarse flake graphite region in Tanzania – which boasts one of the largest high grade graphite resources in the country. In addition to its graphite interests, Armadale Capital has a 1.5% royalty on gold sales achieved from the Mpokoto Gold Project in the Democratic Republic of the Congo which is being developed by Arrow Mining Pty Ltd. The Company also has a small portfolio of quoted investments, principally in gold production companies, where the directors believe there are opportunities for capital gain.